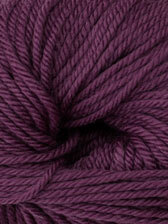 Discover a new world of colour; Cashmerino Aran now available in Tonal multi-shades, inspired by the shifting hues in nature. 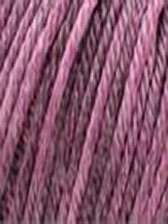 We're bringing these gorgeous multi-hued yarns to you for the same low price as the plain-dyed shades for great value. 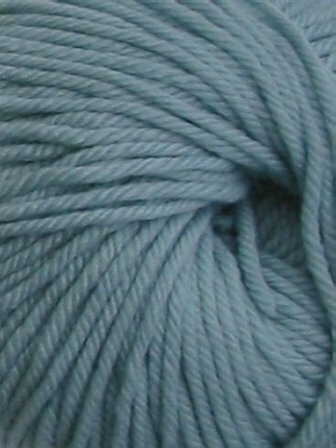 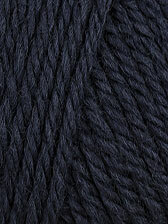 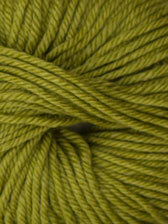 A decadent blend of extrafine merino wool and cashmere in aran weight. 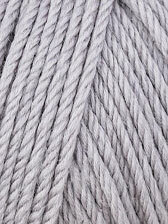 Spoil yourself with the soft cosy warmth of this luxurious yarn with a beautiful handle. 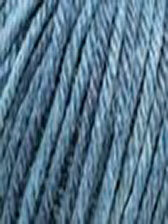 Tension: 18sts & 24 rows to 10cm using 5mm needles. 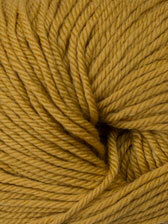 Want to get knitting in cashmerino sooner? 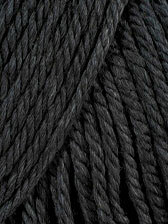 Our Luxurious Roman Stripe Cowl Kit and Lacy Infinity Scarf Kit in this yarn are ready to knit now. 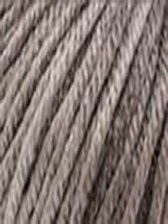 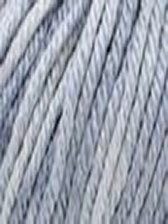 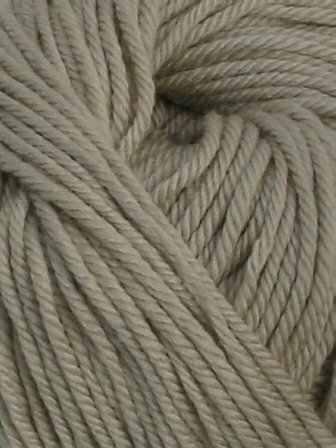 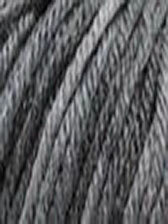 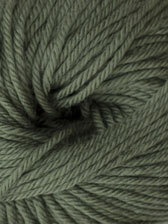 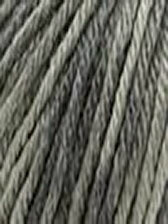 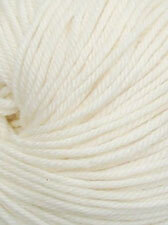 Interested in other cashmere yarns? 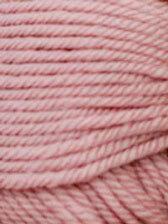 Have a look at Debbie Bliss Baby Cashmerino 5ply and Lana Gatto Prestige pure cashmere.